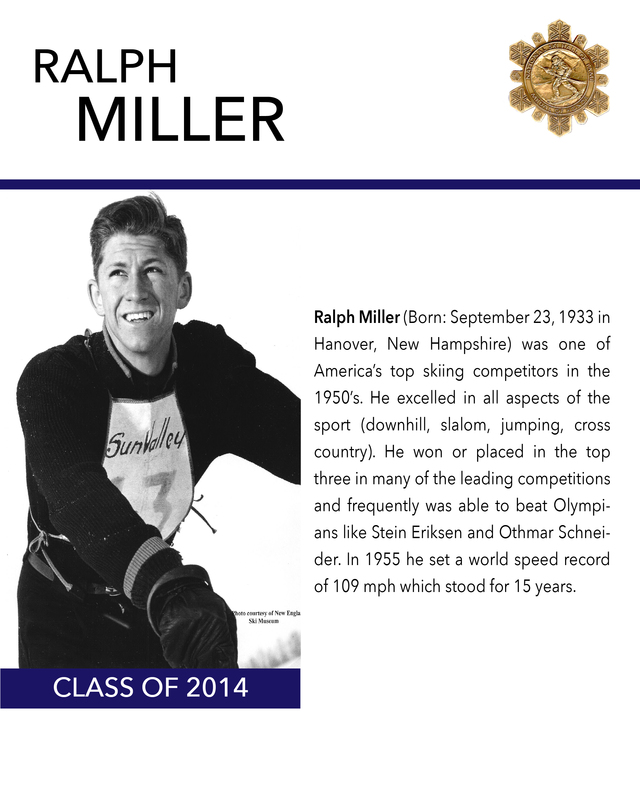 Ralph Miller had to be regarded as one of America’s best competitive skiers during the 1950’s. He excelled in all aspects of the sport and was competitive in just about every event that he entered. 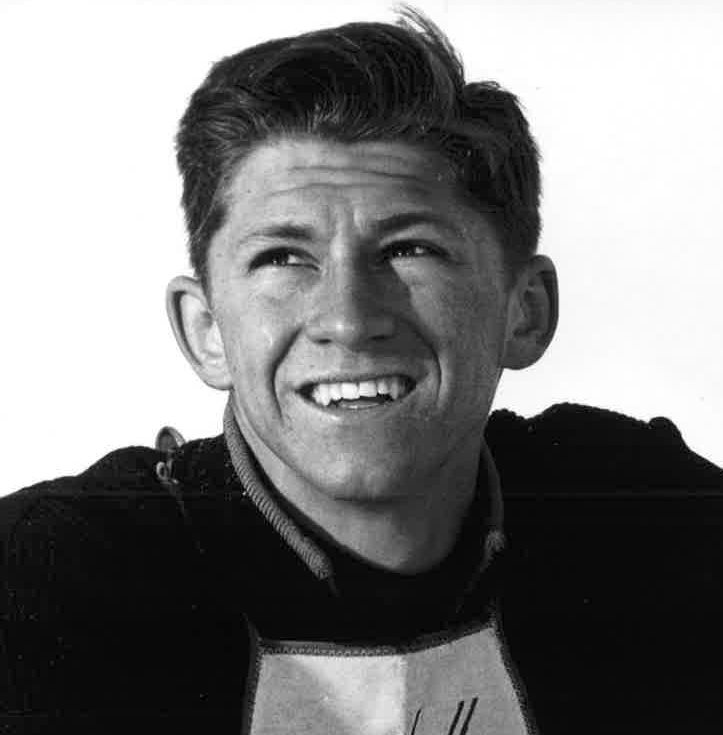 While attending Dartmouth College, he won the NCAA overall championship in 1951 and in 1957 earning the title of “Skimeister”. At the same time, he claimed four North American titles and four U.S. National titles. He also participated in the World Championships in 1954 and the Olympics in 1956, before the U.S. Ski Team had a full time coach to help its skier excel. Sports Illustrated acknowledged his leading position by featuring him on the magazine cover on February 6th, 1956, prior to the Cortina Winter Olympics. He was competitive in any major ski races and often would beat the top international skiers who raced in them. He won or reached the podium in the Roch Cup, the Harriman Cup, The Silver Belt Trophy, the classic Inferno race, and the American-International Championships. Starting in 1951, he would go to Chile during the Northern summer period to train and race at Portillo. There is where he would win two Chilean National championship events. In 1955, he set a world speed record on his Northland skis of 109 miles per hour. It was a record that would stand for 15 years. If you notice any errors or inconsistencies in Ralph Miller's bio, click here to let us know.